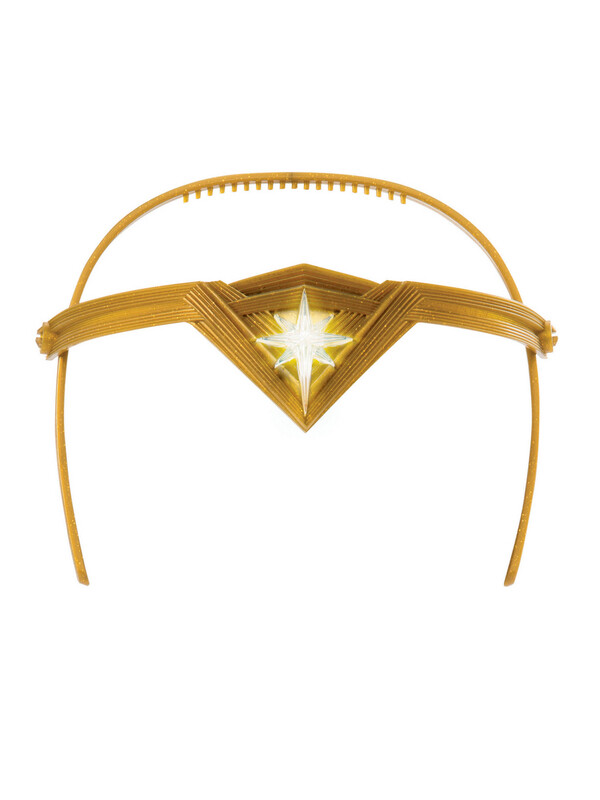 Become royalty - or maybe just a superhero goddess with the Light Up Tiara Wonder Woman. As Wonder Woman, you are looked at as royalty in the eyes of many. 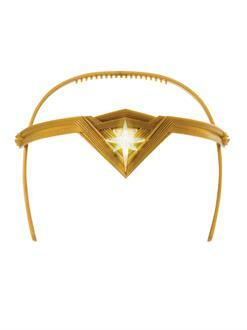 So why not add this Light Up Tiara to your costume? Combined with the costume, cape, and accessories, you are sure to look royally awesome.